Organization of Indian Auto Expo 2014 in now a part of history and now it is the time to give shape to the dreams of new cars exhibited during the show in real life as an impact of which all major car makers are now speculating to launch the facelift and fresh versions of their cars in Indian car market during coming next months. 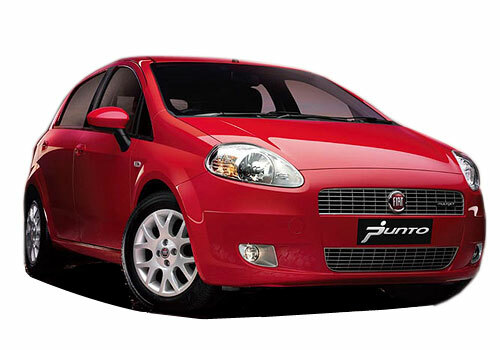 It is reported that after launching facelift Fiat Linea in Indian car market on March 4, 2014, Italian car maker is working on launching the facelift Punto hatchback soon in Indian car market. Reports leaked reveal that spies have succeeded in witnessing camouflaged Punto being test on Pune roads recently. As already announced the maker that Punto will continue the same engine configuration as available in the existing version which means that facelift Punto will be also offered with options of 1.2 litre and 1.4 litre in petrol variant followed by 1.3 litre Multi jet engine in diesel variant. The major changes which have introduced are incorporated on exteriors and interiors. The front fascia has been developed with newly designed headlamps, new bumper and newly shaped fog lamps. On the interiors company has introduced various changes which make it distinctive from the existing Punto. The interiors of facelift Punto are developed with high quality upholstery seats, new instrument cluster, newly generated dashboard and also circular air conditioner vents along with various interesting upgrades. 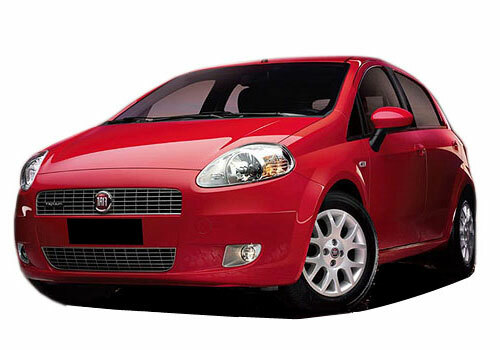 Click here to know more about features offered in existing version of Fiat Punto.